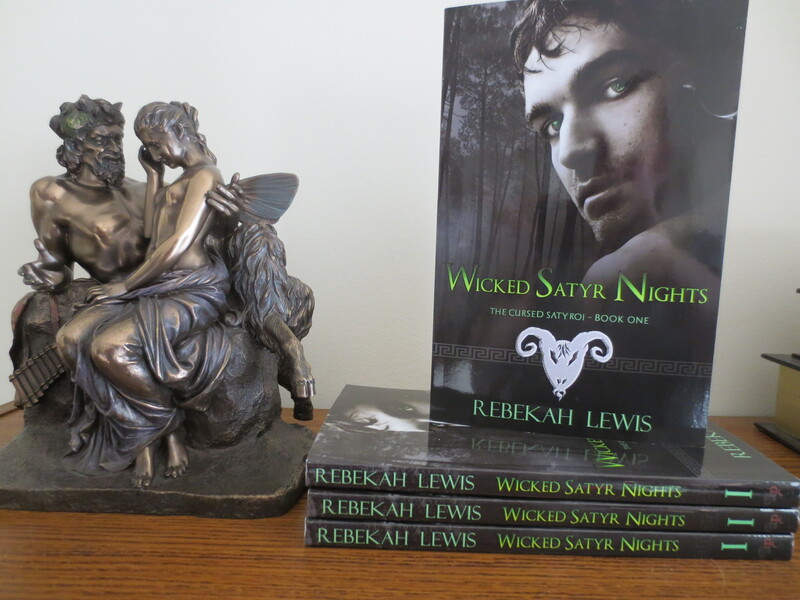 I have 4 print copies of Wicked Satyr Nights sitting here wanting to be given away! 2 chances on Facebook. 2 chances on Twitter. 2. & Share the link from my page containing this blog post. That’s it! Random drawing of names Monday night around 10pm EST. I will be old fashioned with handwritten names in a hat (or box) and whatever pieces my cat decides to murder (*cough* I mean play with) will be the names that are drawn. Everyone’s happy. People get books, yes I will personalize them, and the cat gets to attack paper without getting in trouble. Good times! Previous postWicked Satyr Nights- NOW IN PRINT!!!!! !